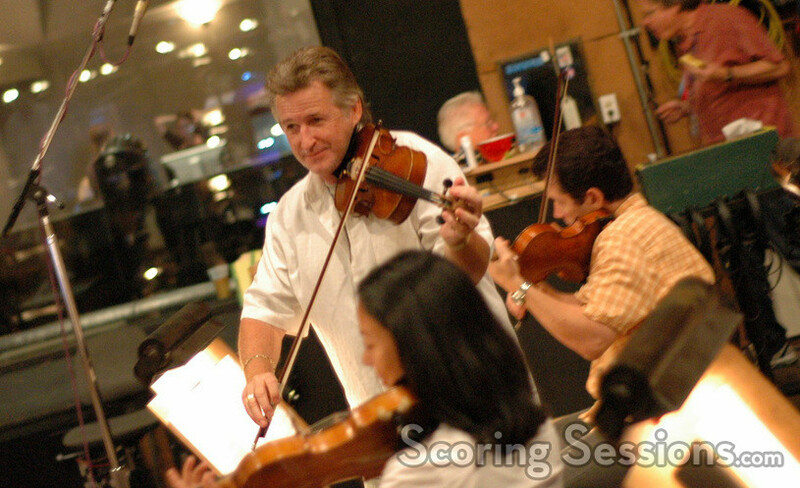 Earlier this summer, Oscar-winning composer A.R. 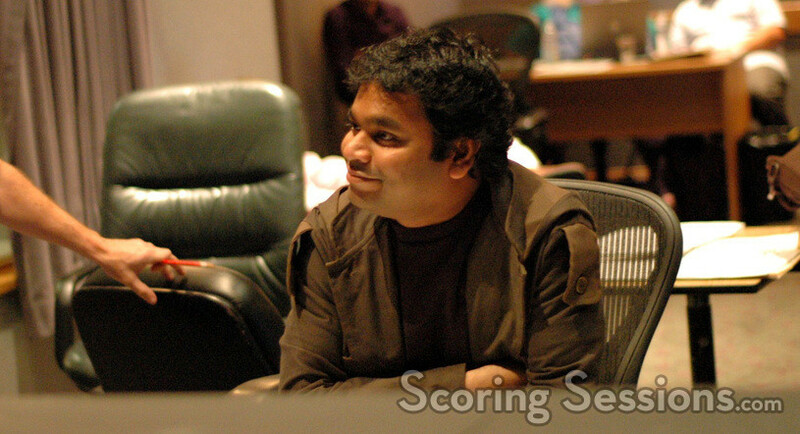 Rahman recorded his score to the ensemble romantic comedy, Couples Retreat. 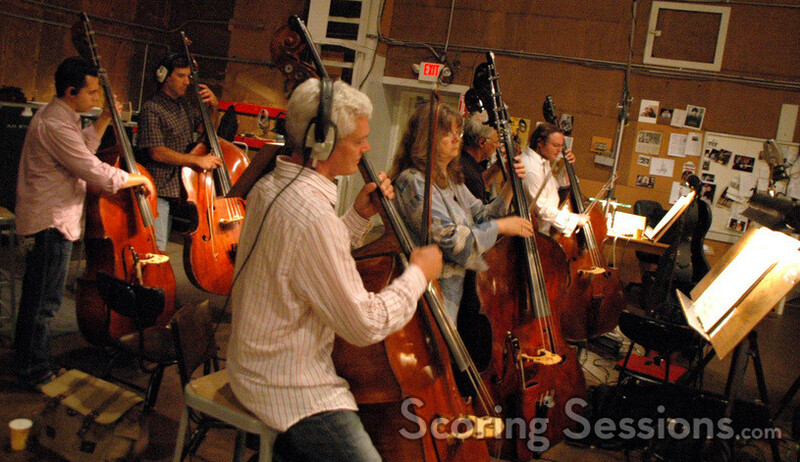 Written by Jon Favreau, Vince Vaughn and Dana Fox, the film – directed by Peter Billingsly – focuses on four couples who go to an island resort for vacation. While one of the couples is there to work on their marriage, the other three set out to jet ski, enjoy the spa and have some fun in the sun. However, they soon discover that participation in the resort’s unconventional couples therapy is anything but optional. 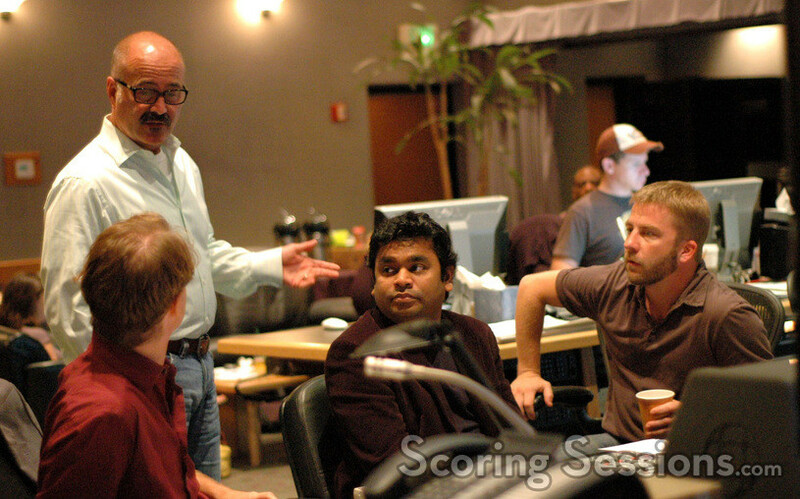 For his first big screen studio score, Rahman recorded with the Hollywood Studio Symphony performing at the Sony Scoring Stage. 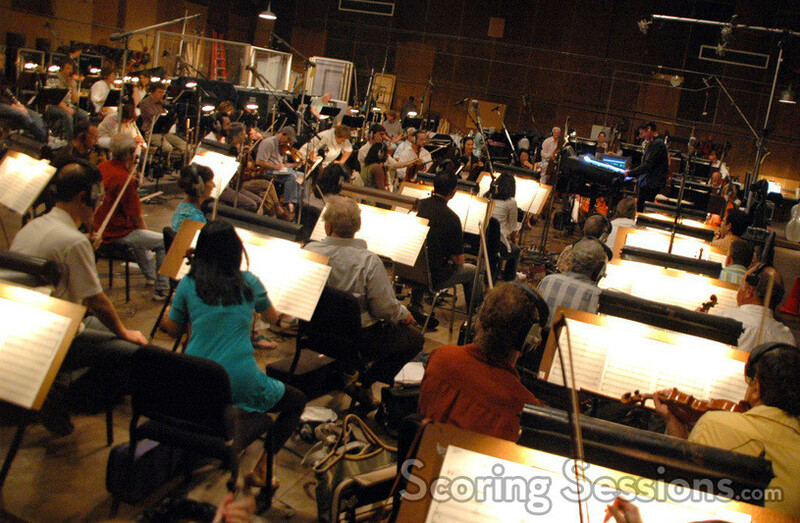 Conducted by orchestrator Matt Dunkley, with additional conducting at a pick-up date by Tim Davies, the orchestral elements of the score focused mainly on the comedic and emotional moments of the film. 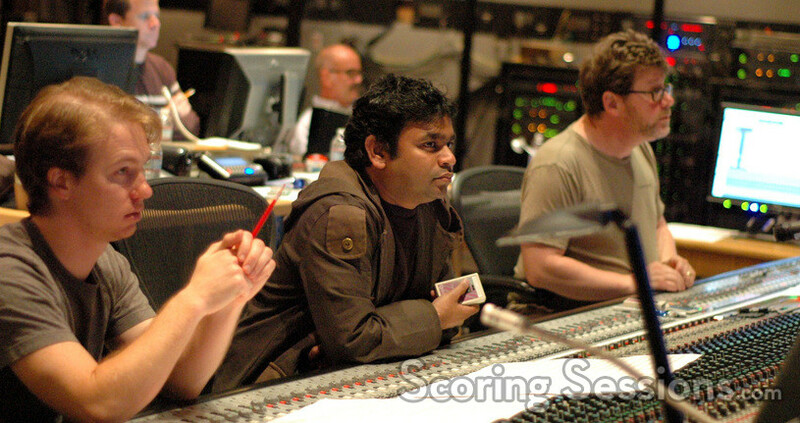 Rahman imbued the score with his stylistic touch, employing percussion and ethnic instruments recorded separately. 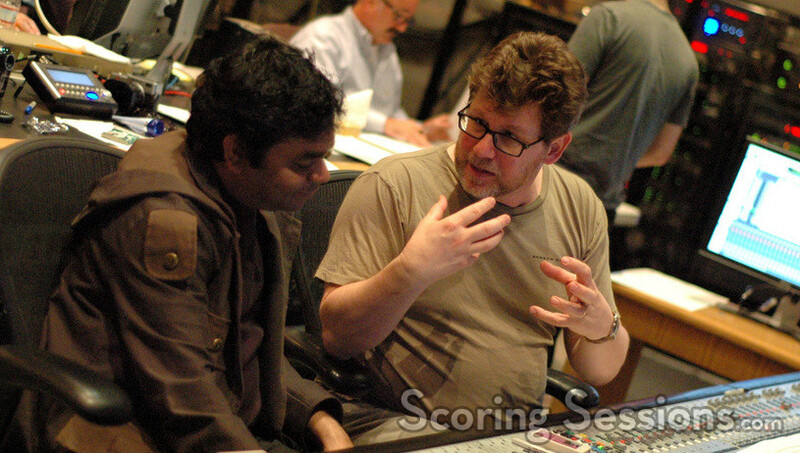 In the booth, the score was recorded and mixed by Alan Meyerson, and Rahman was assisted by Kaz Boyle, who also handled MIDI transcriptions and additional orchestration. 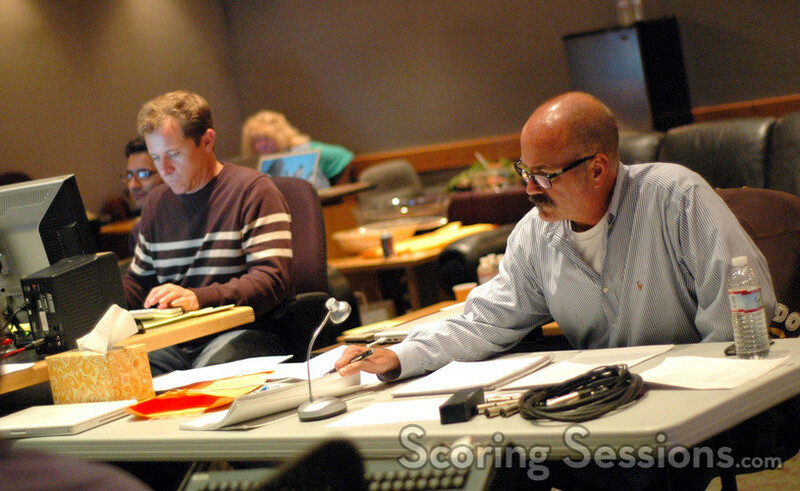 Supervising music editor Jim Weidman and ProTools recordist Kevin Globerman were also there for feedback, as well as director Peter Billingsly. Couples Retreat will be released in theaters by Universal Studios on October 10th, 2009.